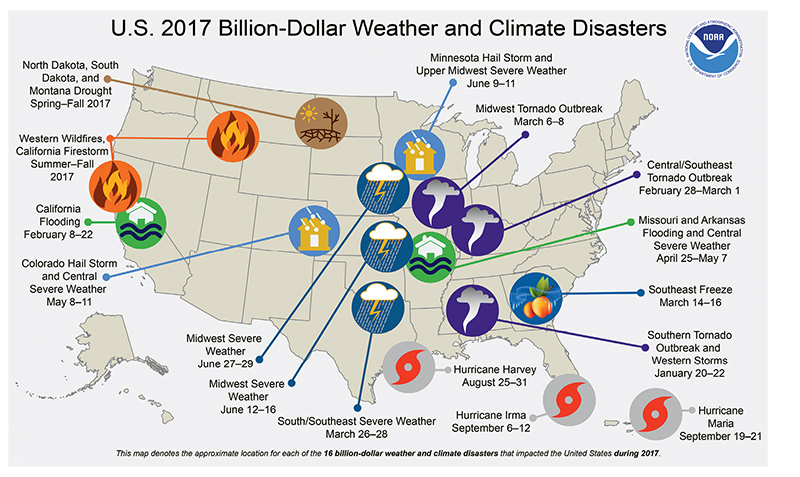 Newly released data from the National Oceanic and Atmospheric Administration shows the mounting costs of climate catastrophes, a topic that will be front and center at ClimateCon. There are at least two good reasons to host a convention in Asheville focused on adapting to climate change, says Megan Robinson, executive director of The Collider, a climate-focused nonprofit coworking space. On the one hand, Asheville’s not a bad place to visit, and on the other, the city is home to the world’s largest storehouse of data measuring the Earth’s weather and climate. In 2015, Asheville became the headquarters of the National Centers for Environmental Information—a division of the National Oceanic and Atmospheric Administration—and the steward of over 25 petabytes of data consolidated on servers at the Veach-Baley Federal Complex in the city’s center. 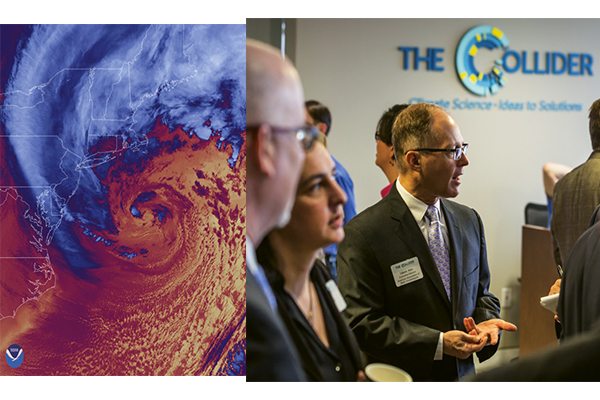 ClimateCon, The Collider’s biggest initiative since its founding two years ago, takes place March 16-25. The nonprofit serves as an incubator of market-based solutions to climate change and seeks to advance Asheville’s reputation as a base for experts and entrepreneurs applying know-how to reduce the impact of the planet’s most daunting environmental challenges. 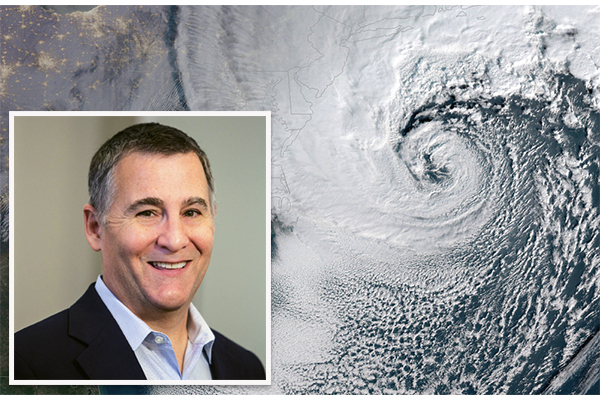 Hewlett-Packard IT Efficiency and Sustainability Director John Frey will be a keynote speaker at ClimateCon. “The conference is an opportunity to bring people on a national level through Asheville,” Robinson says. 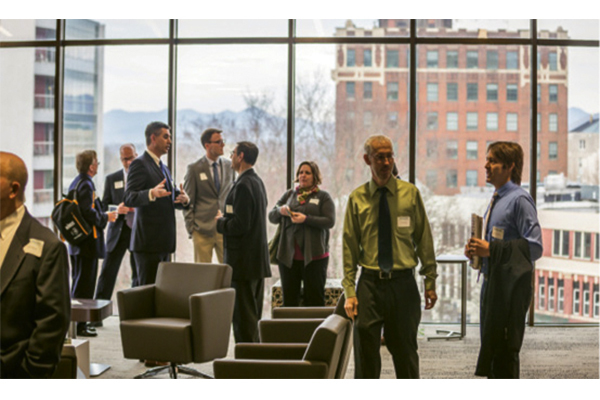 “We are bringing together people from government, nonprofits, private enterprise, and academia to look for products and solutions to climate change from the perspective of climate data.” Robinson is betting that ClimateCon will solidify Asheville’s stature as a burgeoning technology hub and a player in what’s becoming a red-hot industry.